I have a terrible memory. One of the frustratingly common examples of this happens when I walk into the supermarket and forget the reasons for being there. Despite my efforts to focus on sustainability when it comes to allotment gardening and within my broader life, I am not proud of the fact that I have not prioritised my purchasing of peat-free compost. I love chillies. Some people think chillies are simply about heat but they have such a variety of fantastic flavour too. It’s the combination of the heat and the flavour of the fruit that makes them a welcome ingredient for the kitchen. 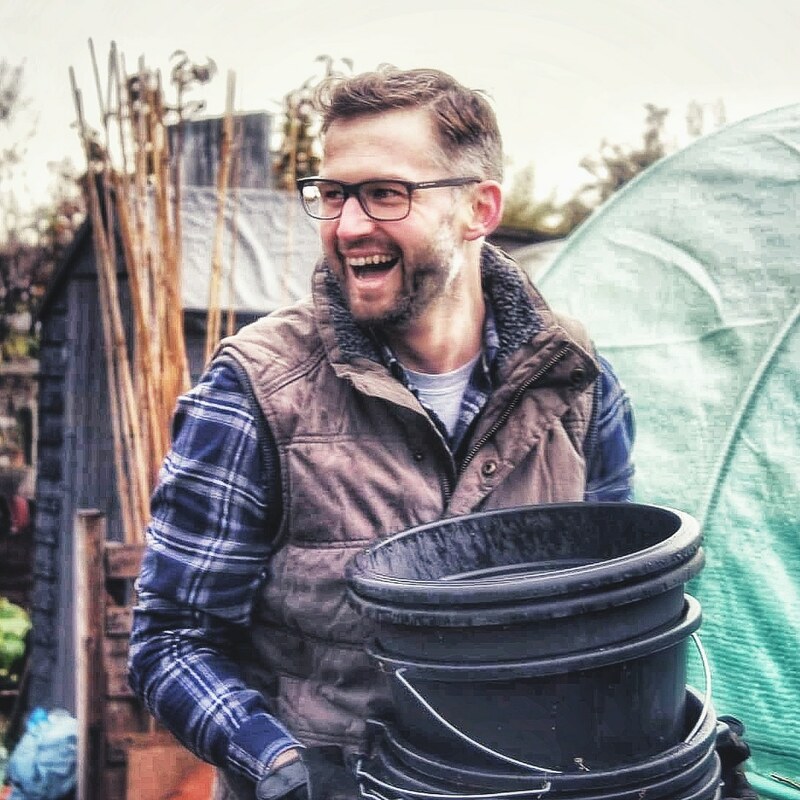 There’s a fantastic number of allotment, kitchen garden and grow your own bloggers out there. I read as many as I can for inspiration, advice and to find out what everyone is getting up to. This is the second year I’ve grown sweet peas. The first was a disaster. It all started so well. The peas were sown in October, germinated swiftly and grew with incredible energy. Every year has its ups and downs. There’s no pretending anymore. That everlasting summer has gone and autumn has arrived.